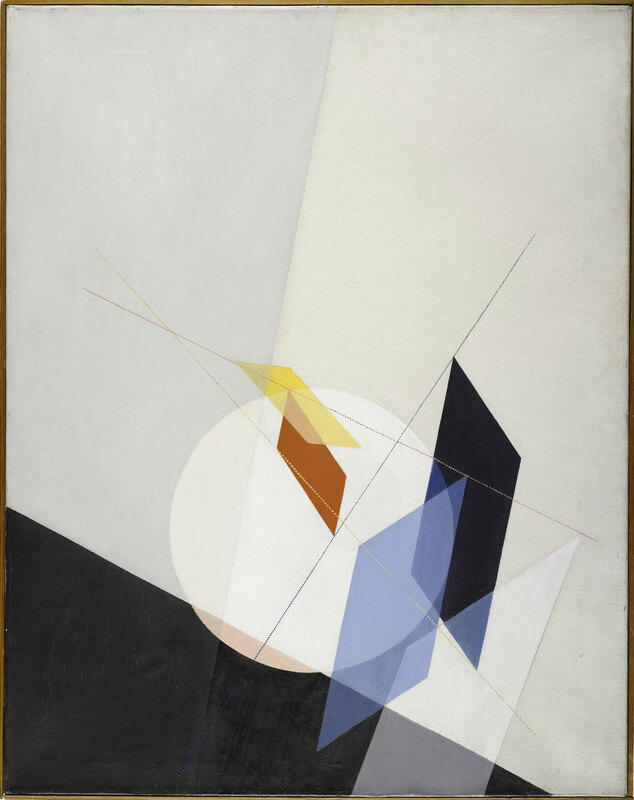 Though the Bauhaus—German for “building house” or “school of building”—operated for just 14 years before it was forced to close by the Nazis in 1933, it is considered “the 20th century’s most influential school of art, architecture and design,” according to the organizers of “The Bauhaus and Harvard,” on view at the Harvard Art Museums in Cambridge from Feb. 8 to July 28, 2019. 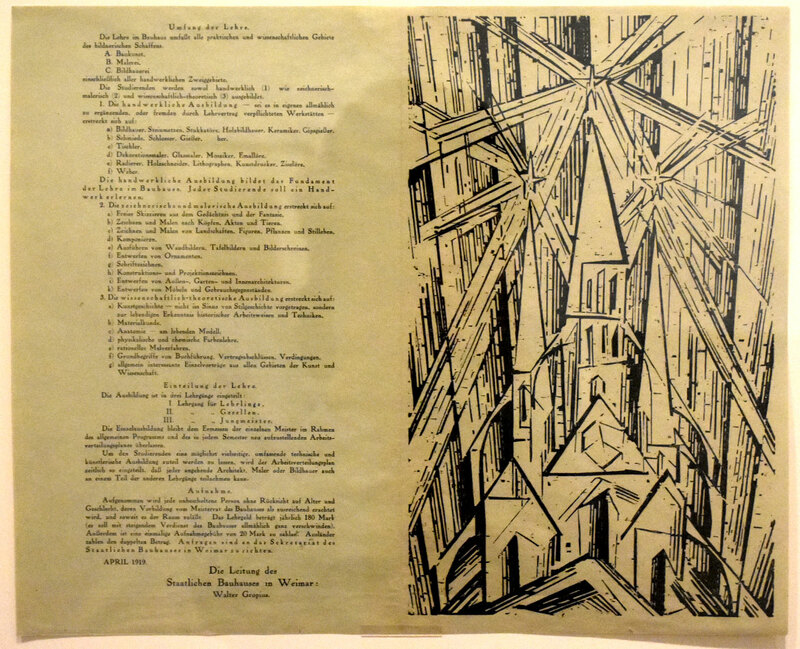 It’s one of the many shows around the world marking the centenary of the school’s founding. 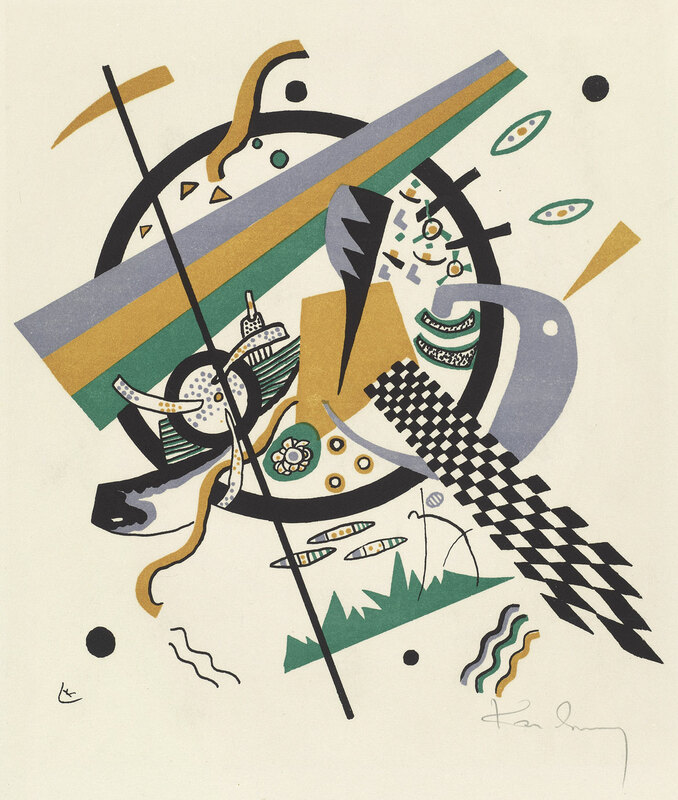 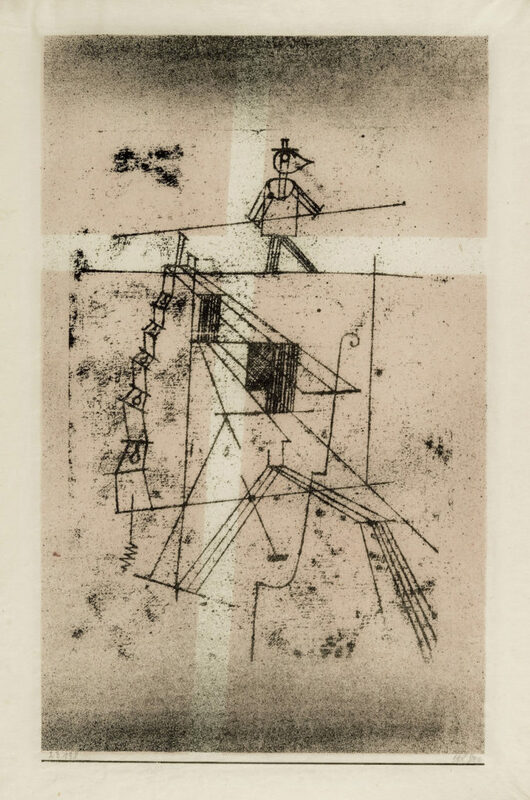 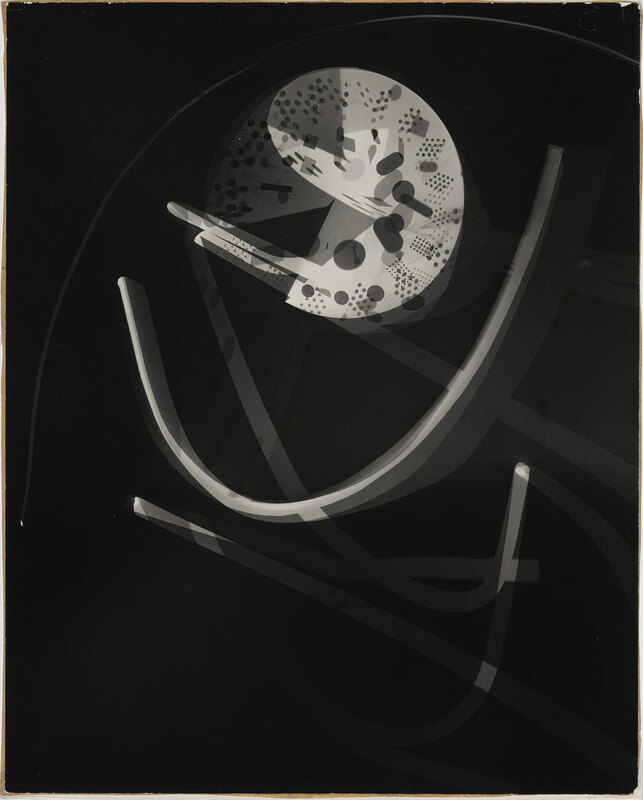 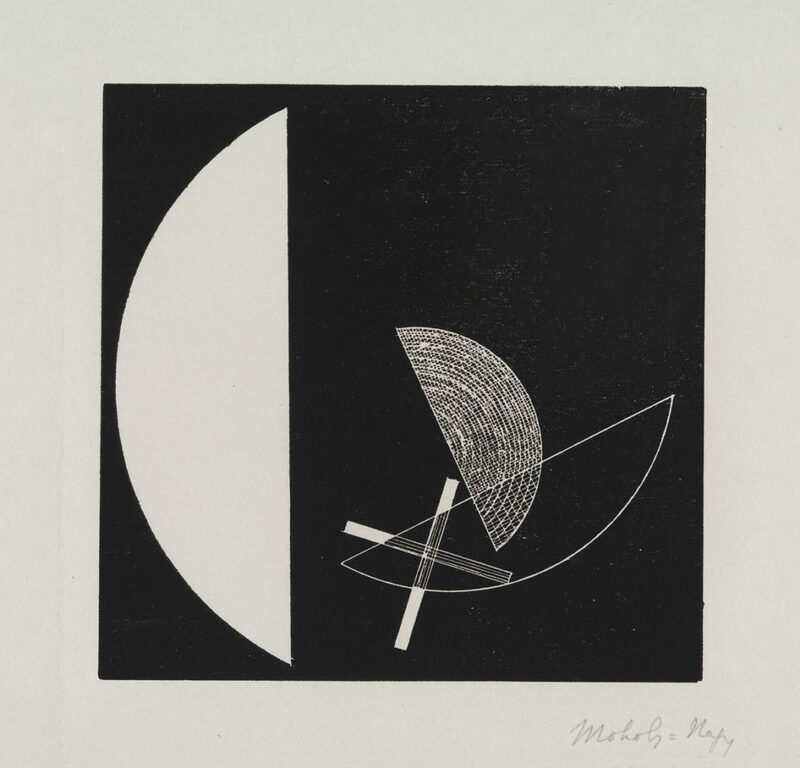 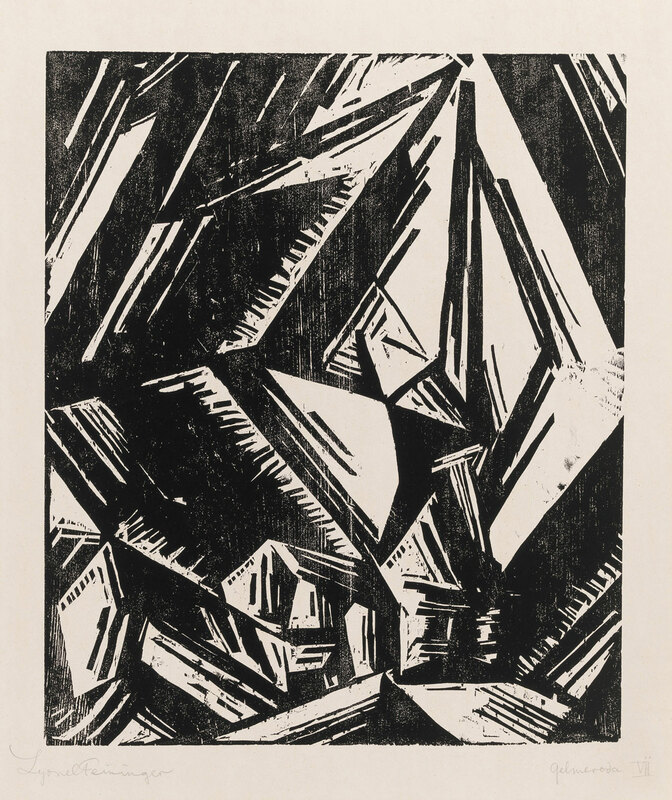 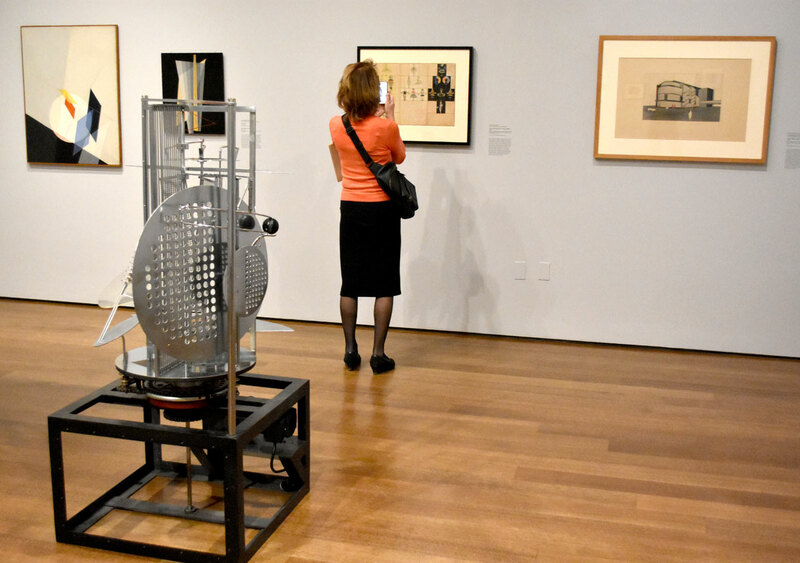 There’s also “Radical Geometries: Bauhaus Prints, 1919-33,” at Boston’s Museum of Fine Arts from Feb. 9 to June 23, 2019, featuring 60 prints, drawings, photographs, and postcards. 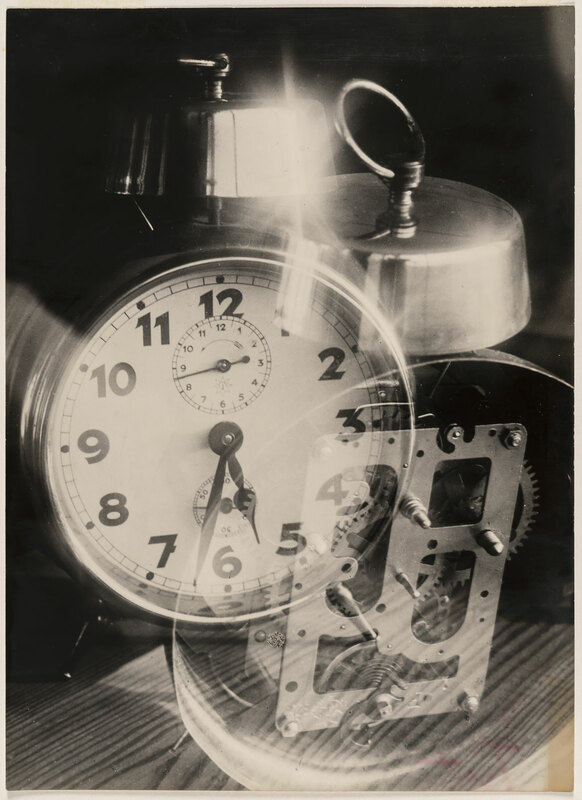 And “Arresting Fragments: Object Photography at the Bauhaus,” coming to Cambridge’s MIT Museum from March 28 to Sept. 1, 2019, explores Bauhaus photography, graphic design and books. 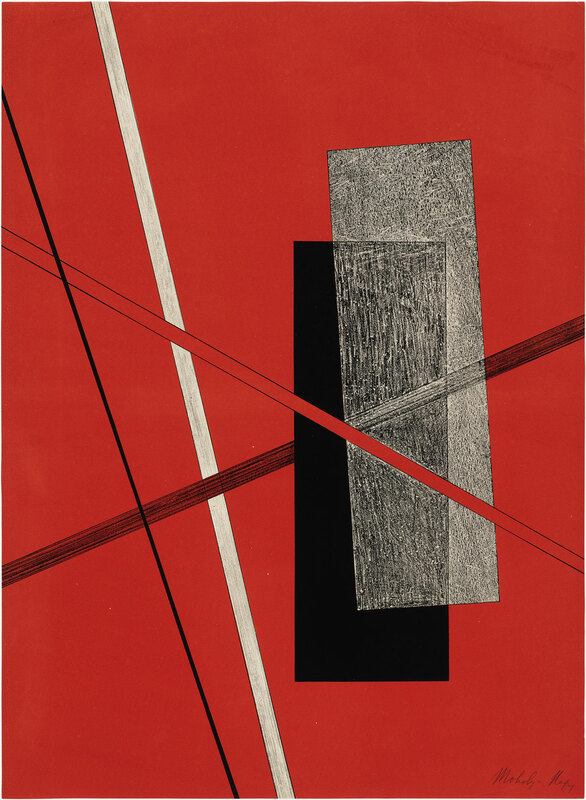 “The Bauhaus is an answer to the question: how can the artist be trained to take his place in the machine age,” according to the catalogue for the Museum of Modern Art in New York’s 1938 exhibition “Bauhaus 1919-1928,” which was edited by former Bauhaus staff Herbert Bayer, Ise Gropius and Walter Gropius. 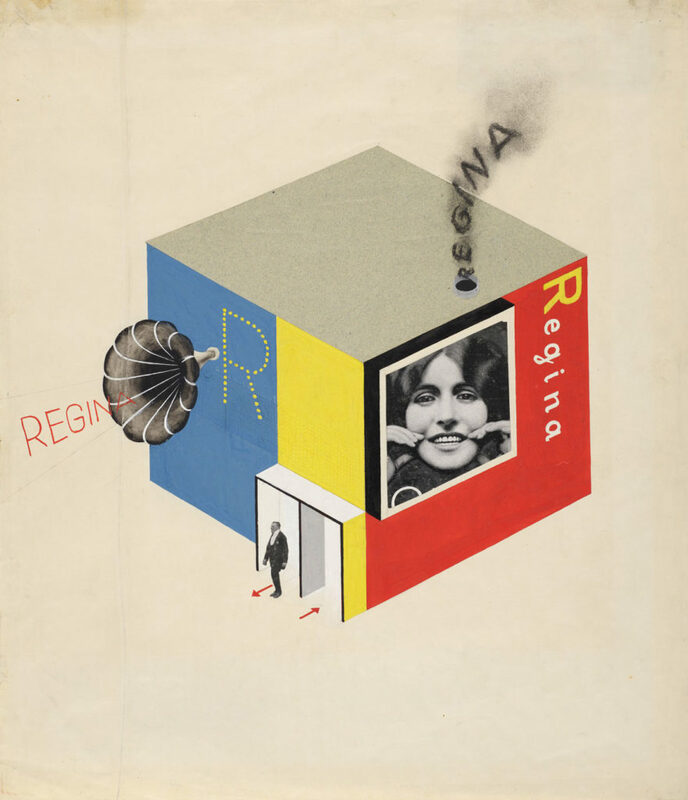 It was an incubator of modernity—in how it taught and in the art and design its students and staff produced: mechanical, minimalist, flat, graphic, geometric, “rational,” black, white and gray. 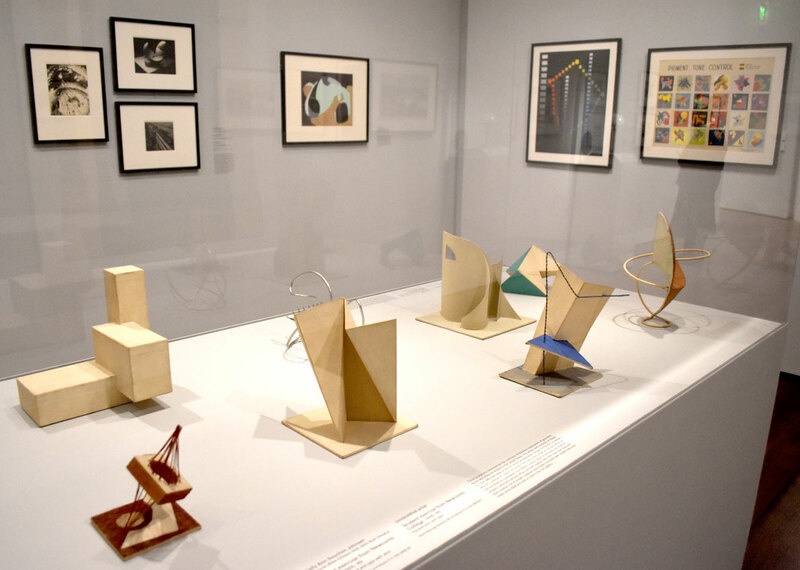 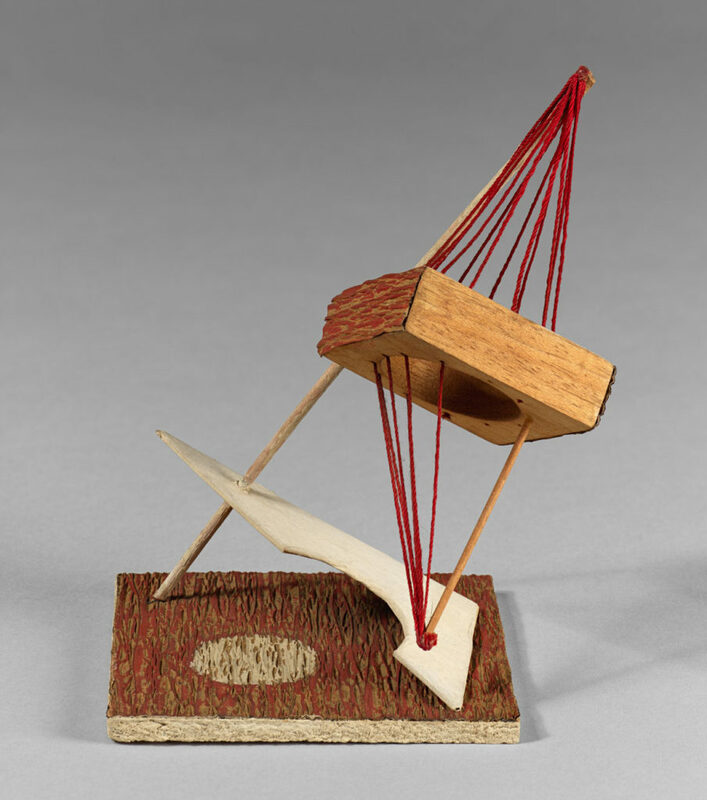 The Harvard exhibition features student exercises in values and color and their interactions as well as Hannes Beckmann’s 1950 recreation of an assignment (destroyed in World War II) that he made for Josef Albers’s preliminary course: create a freestanding sculpture using a single sheet of brass and a pair of sheers. 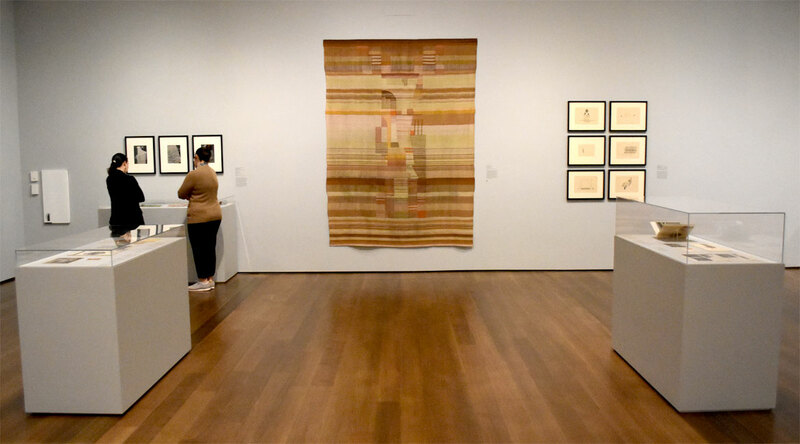 The Harvard exhibition explores the aftermath. 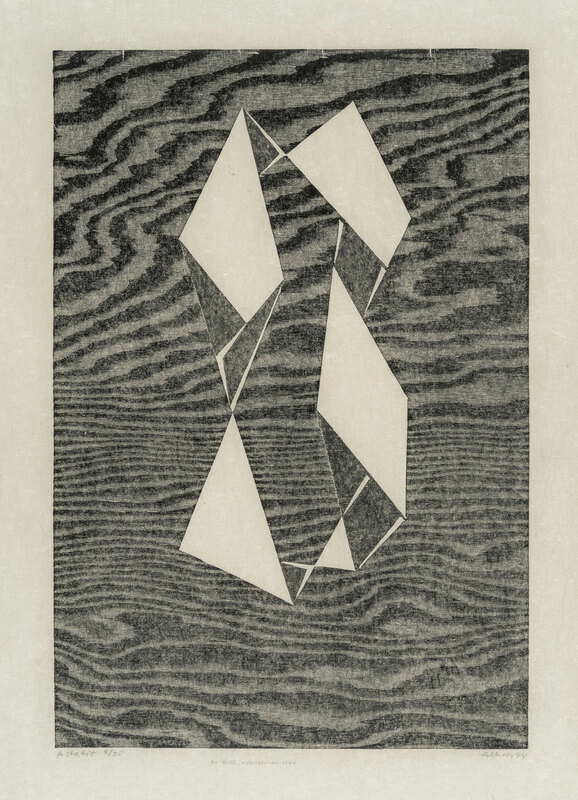 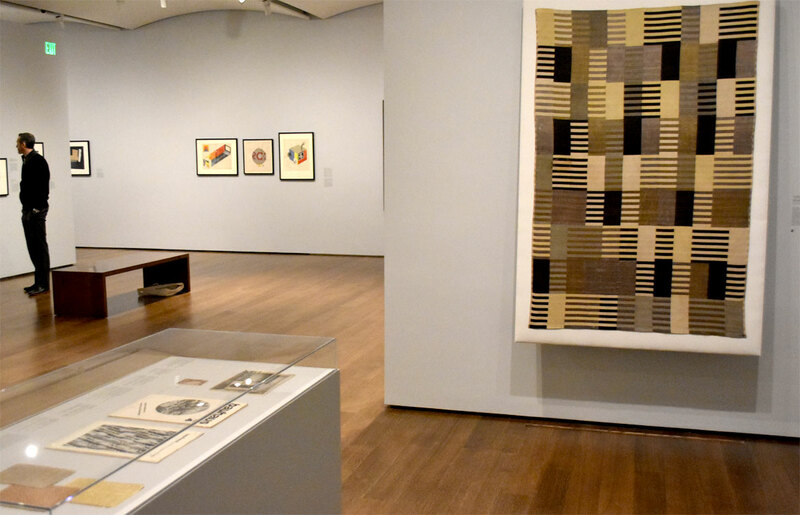 Josef and Anni Albers moved to North Carolina to teach at Black Mountain College in 1933. 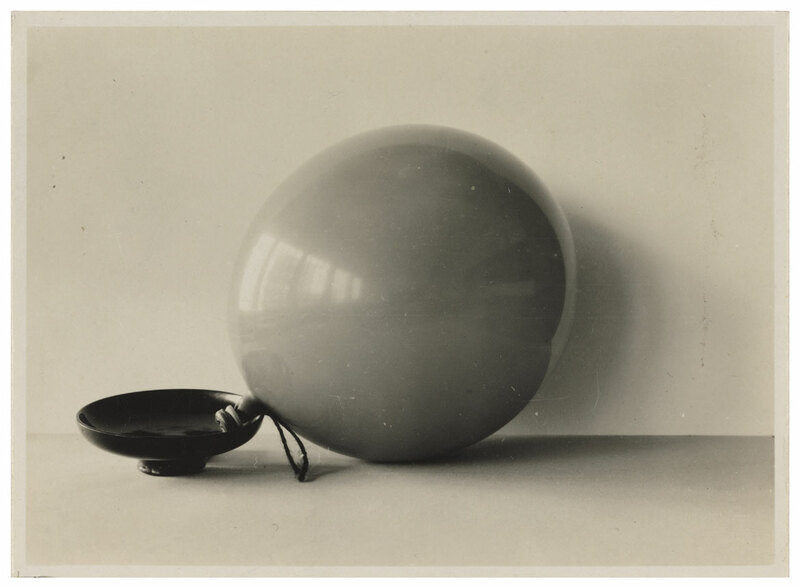 (Josef later taught at Yale.) 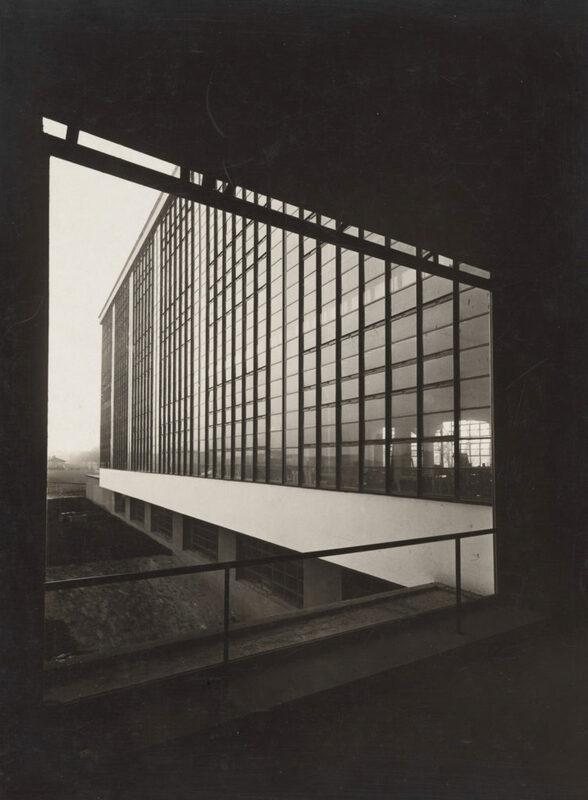 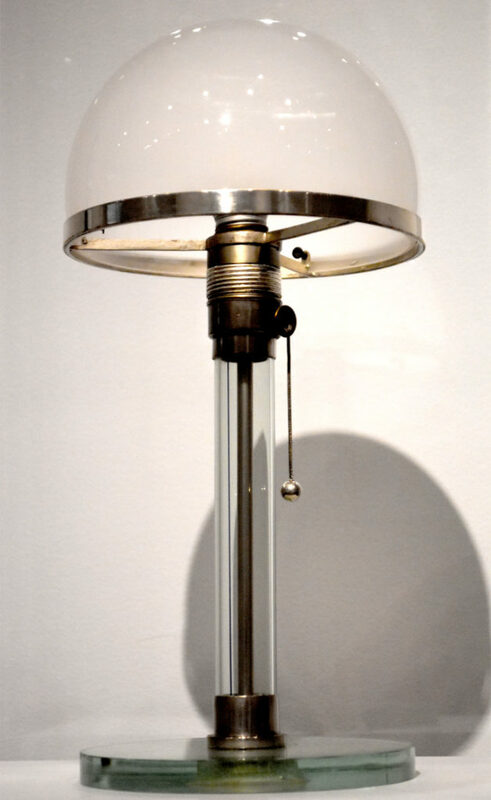 In 1937, Gropius joined Harvard’s Graduate School of Design and Moholy-Nagy established the New Bauhaus in Chicago. 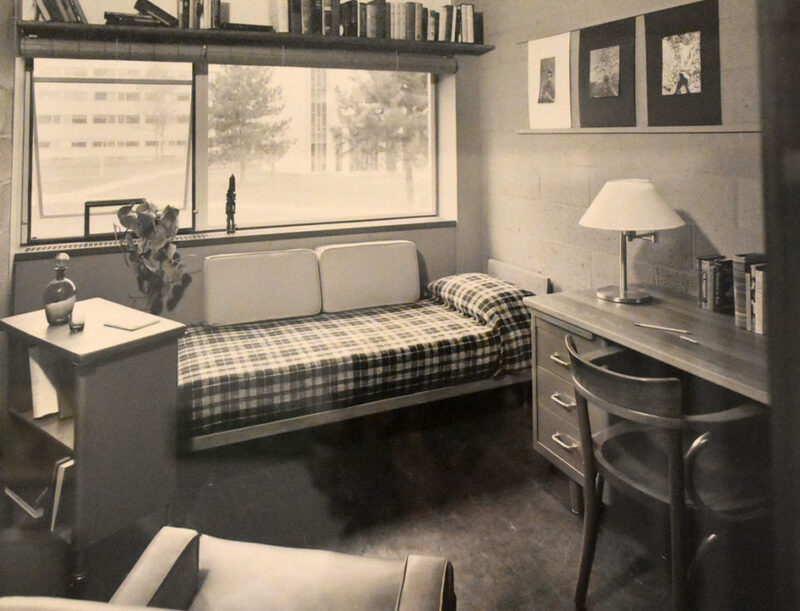 Mies van der Rohe taught at Illinois Institute of Technology and designed its Chicago campus. 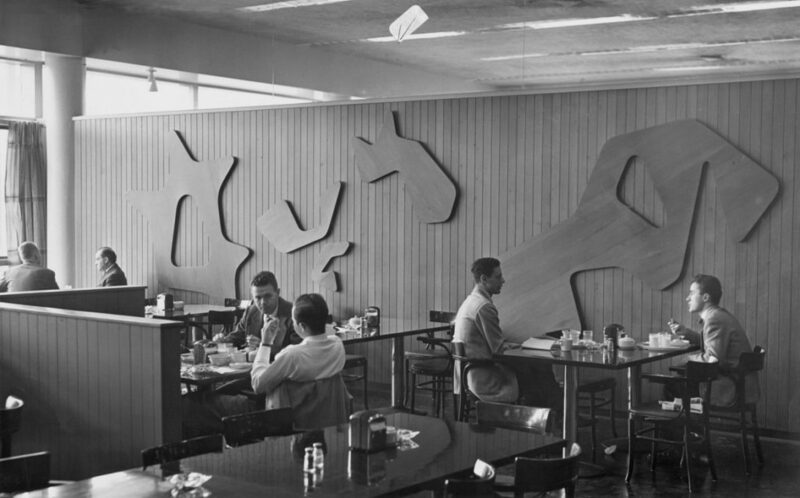 Breuer also landed at Harvard. 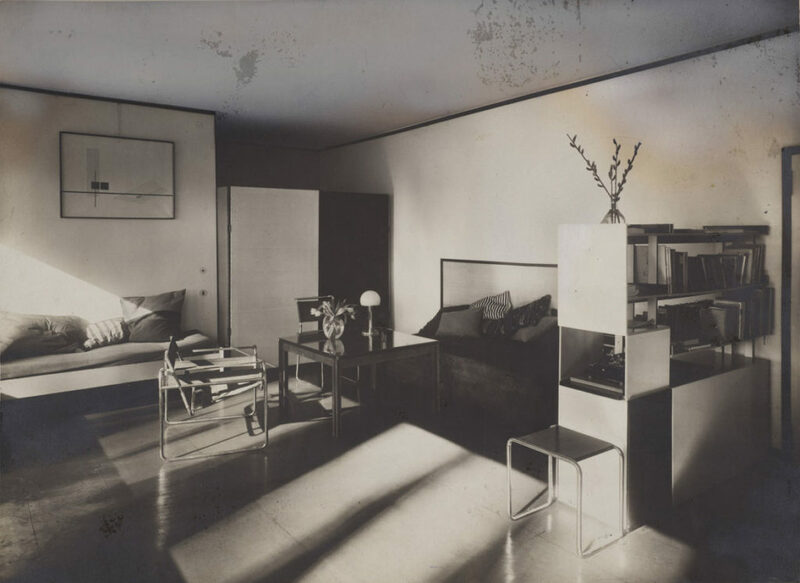 They brought Bauhaus pedagogy with them—a focus on modernism, on machines and mass production, a focus on the integration of the arts and on the fundamentals of design. 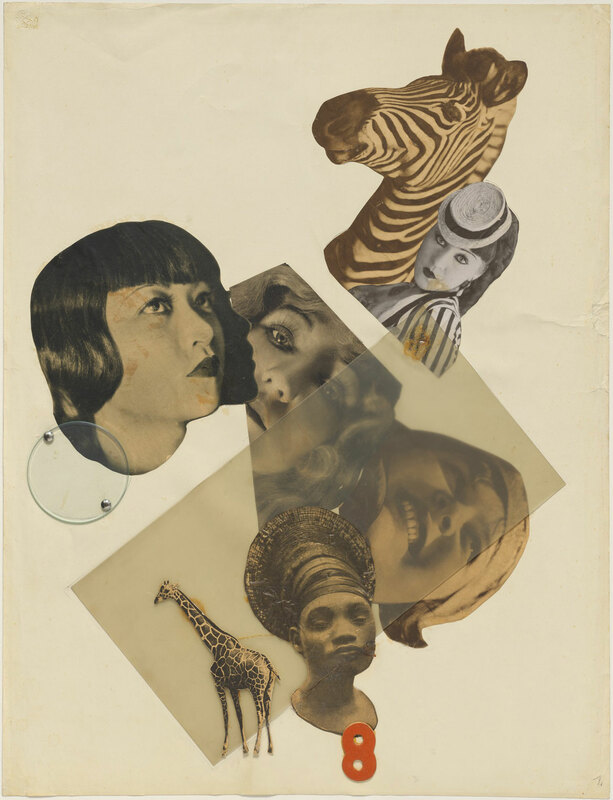 “Art schools were forever transformed by the Bauhaus,” Muir says. 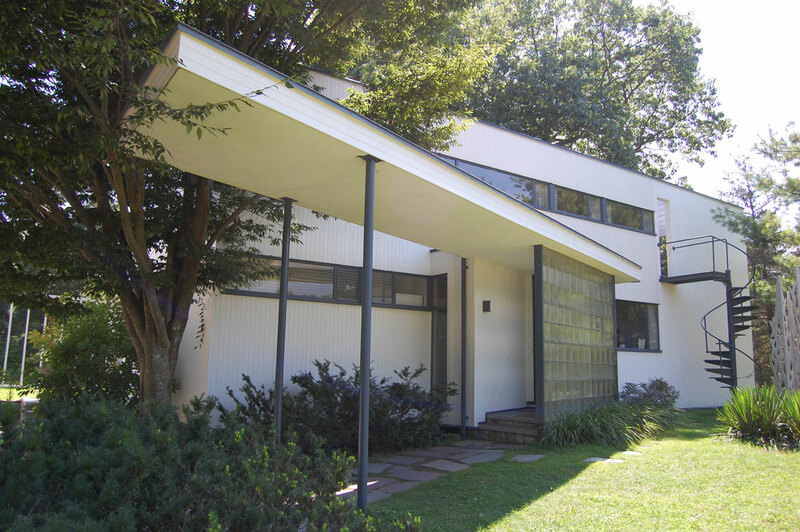 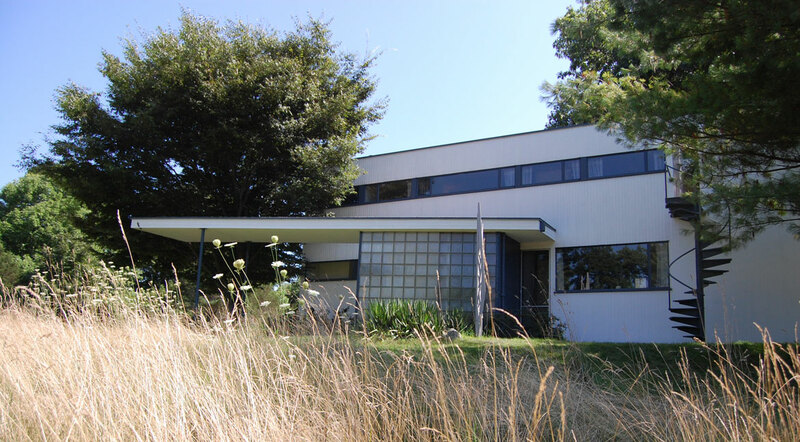 If you really want a sense of what Bauhaus living meant, visit the Gropius House in Lincoln, Massachusetts, which Gropius designed as his family home in 1938 and is now a National Historic Landmark operated by Historic New England. 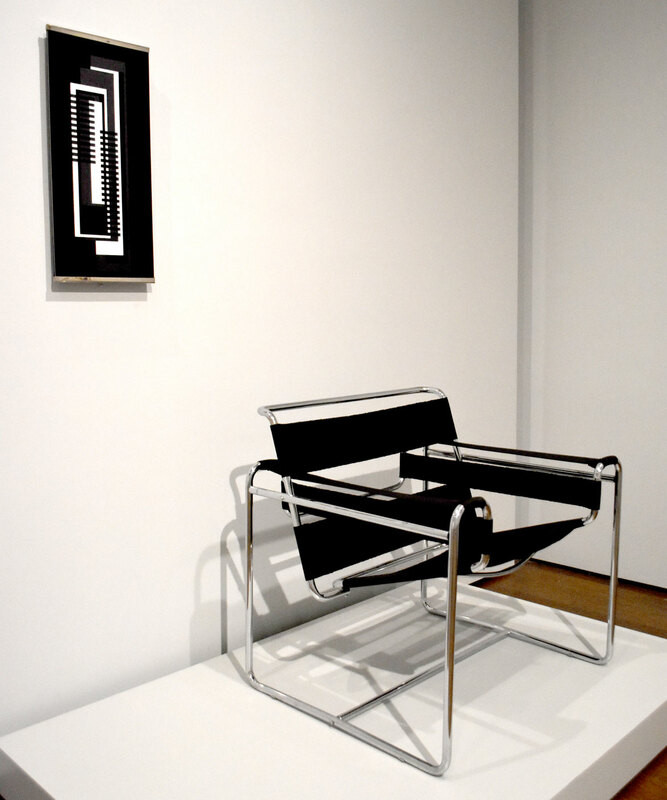 Bauhaus furnishings often seem cool and uncomfortable. 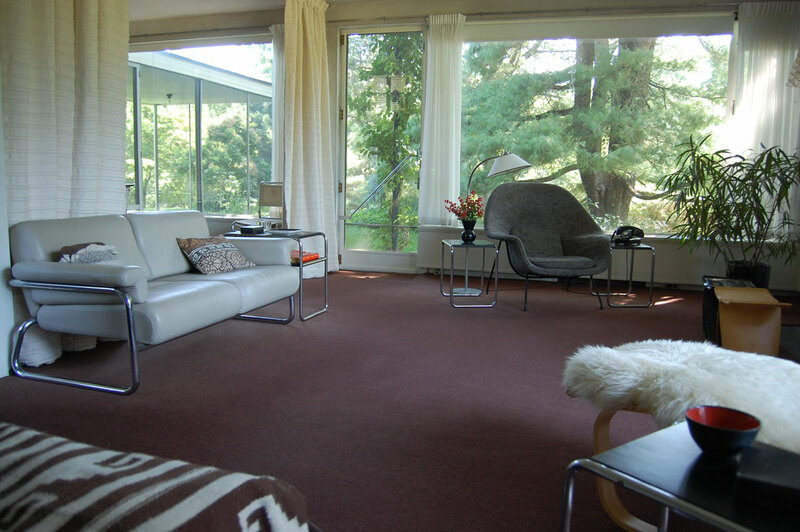 But inside Gropius’s boxy, flat-roofed building, the geometric furnishings are swaddled in soft, cozy furs, weavings, rugs. 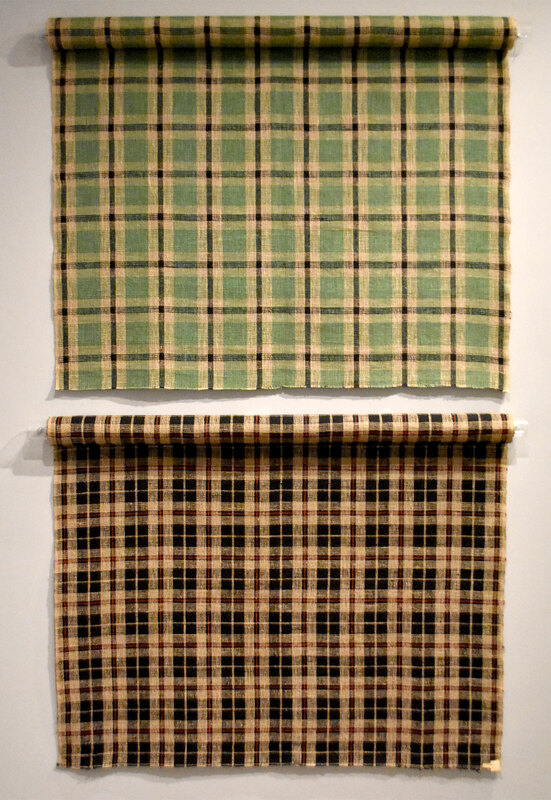 And there are smart little touches, like the radiator in the upstairs bathroom arranged so that it warmed towels. 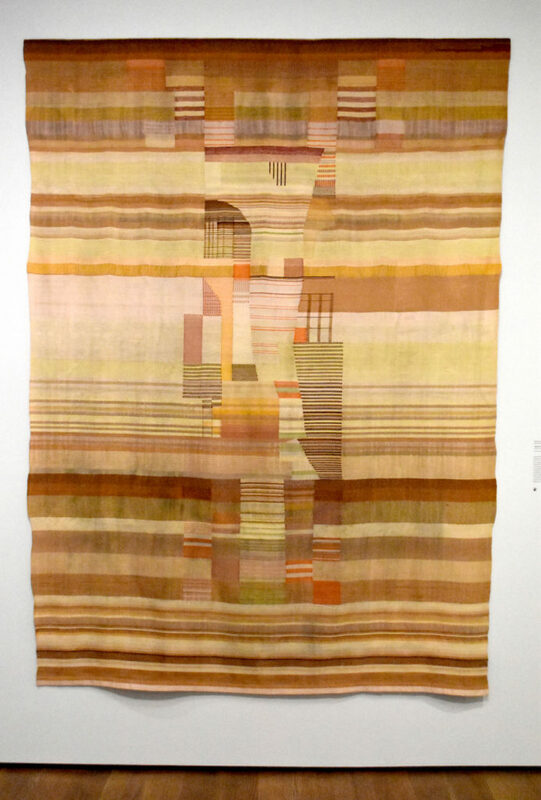 At Harvard Art Museums: Anni Albers bedspread in Harvard Graduate Center, Cambridge (Dormitory room), after 1949.